2016 has been an important year for AX and Dynamics 365 consultants. Earlier in the year was the long-awaited release of Microsoft Dynamics AX which Microsoft’s Mike Ehrenberg described as the ‘most significant release we’ve ever done’. 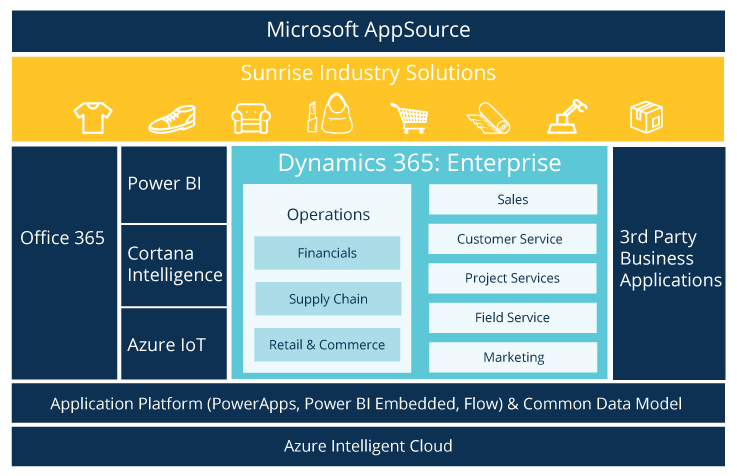 Then in July were the forward-looking announcements about Dynamics 365, the Common Data Model, and over the last week, more and more information has come out about the various flavours of Dynamics 365. To bring you up to speed, 365 Talent Portal will run a webinar on Friday 18th November with Kevin Horlock, Technical Solution Professional Dynamics for ERP at Microsoft UK. These webinars are a great way for consultants to learn the latest Dynamics AX news and to get useful Dynamics AX tips. PLEASE REGISTER HERE TO ATTEND to join Kevin from Microsoft and get the very latest news and roadmaps. 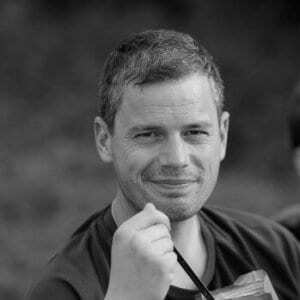 The live webinar is Friday, the 18th of November at 13:00 UTC (UK GMT), 18:30 IST, 21:00 SGT, 00:00 AEDT, 08:00 EST. What do these mean for the Common Data Model?